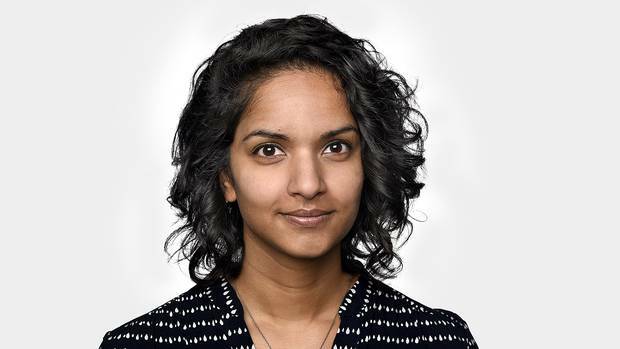 Writing in the Globe and Mail on January 23, reporter Dakshana Bascaramurty (pictured below) erroneously assumed that Jewish ties to eastern Jerusalem only began in 1967. Bascaramurty’s claim is complete historical revisionism and fundamentally denies the 3,000-year Jewish connection to the eastern portion of Jerusalem. Accordingly, Israel’s ancestral, religious and legal rights to the lands were altogether disregarded. The Jewish Quarter in the Old City, Jewish neighbourhoods in eastern Jerusalem and the Temple Mount and Western Wall complex (Judaism’s holiest sites) are defined by this report as illegally “occupied” Palestinian territory. 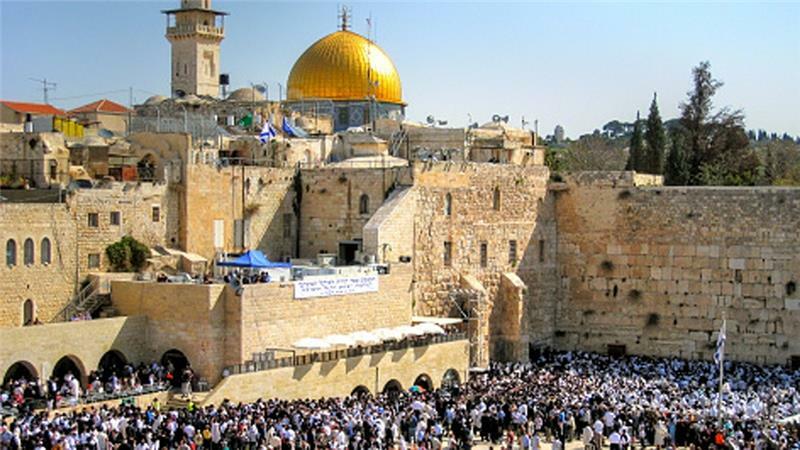 In truth, the Jewish return to eastern Jerusalem in 1967 re-established the status quo of a Jewish presence in the area and a unified Jerusalem. The eastern part historically has been home to both Arabs and Jews! 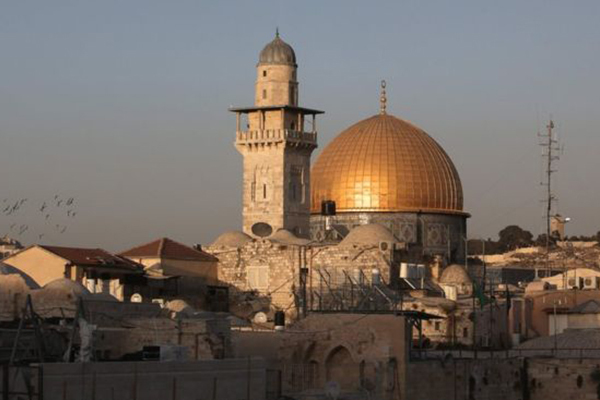 Reporter Dakshana Bascaramurty has entirely ignored Jewish history in east Jerusalem, the outcome of which has falsely painted Israel, and the Jewish people, as strangers in their own historic homeland. HonestReporting Canada has filed a complaint with Globe and Mail editors calling for immediate corrective action to set the record straight and we encourage you to share your concerns too. Please send complaints to Public Editor Sylvia Stead by email at: sstead@globeandmail.com or Twitter @SylviaStead and refer to Dakshana Bascaramurty’s January 23 article which wiped the Jewish historical connection to east Jerusalem off the map. Stay tuned to this page for updates.